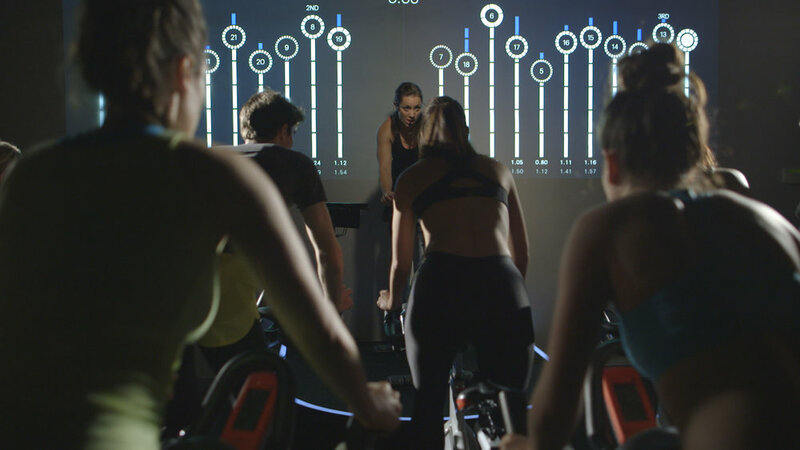 To help Equinox re-launch their indoor cycling offering, we designed two playful, motivational experiences that take data from studio bicycles and give riders visualizations of their riding performance while engaging them with immersive games. The experiences offer individual, team vs. team and collaborative elements, all of which build on the energy of the class, pushing individual riders towards their goals while making them feel like part of a cycling community. 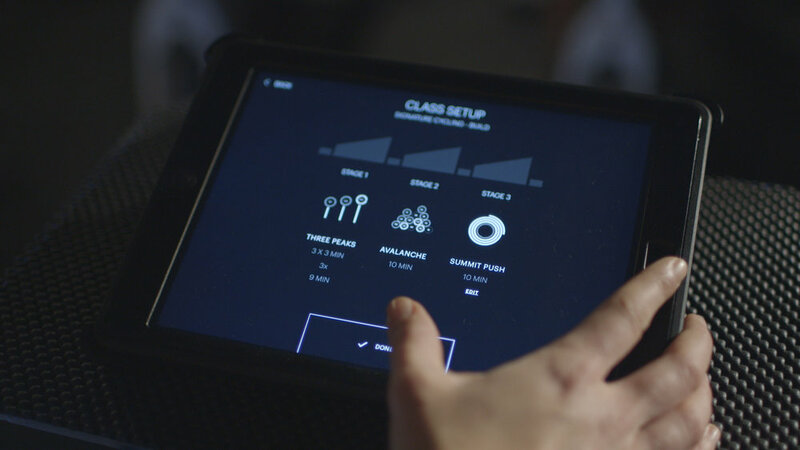 With each class, members are motivated to ride their best as they’re presented with real-time, actionable, data visualizations of their ride, keeping them inspired and accountable for their performance.